Soap making has a fascinating history extending back to the founding of our country. Nichole Gerding, of Thankful Sage Farm School, shares her knowledge of both modern and ancient techniques, including the role of lye, saponification, and proper curing methods, and then demonstrates making cold process soap from start to finish. Everyone will get hands-on experience making a melt-and-pour soap that includes natural and local botanicals. 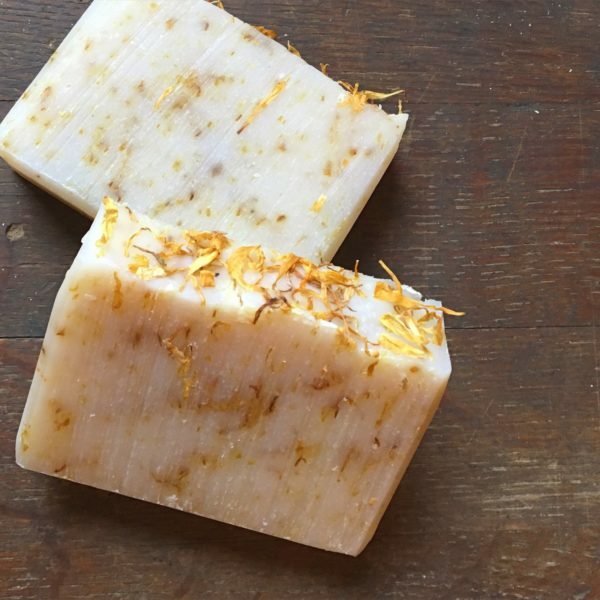 Leave with a bar of cold process soap and some simple recipes you can try at home. All materials are included in the registration fee.